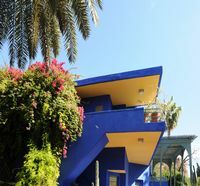 In 1931, Jacques Majorelle made build by the architect Paul Sinoir his villa of style Art déco, of an astonishing modernity, inspired of Corbusier and Palace of Bahia with Marrakech. 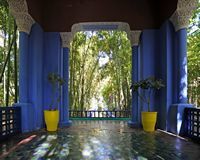 It arranged there its principal residence on the first floor and a vast workshop of artist at the ground floor to paint his immense decorations. 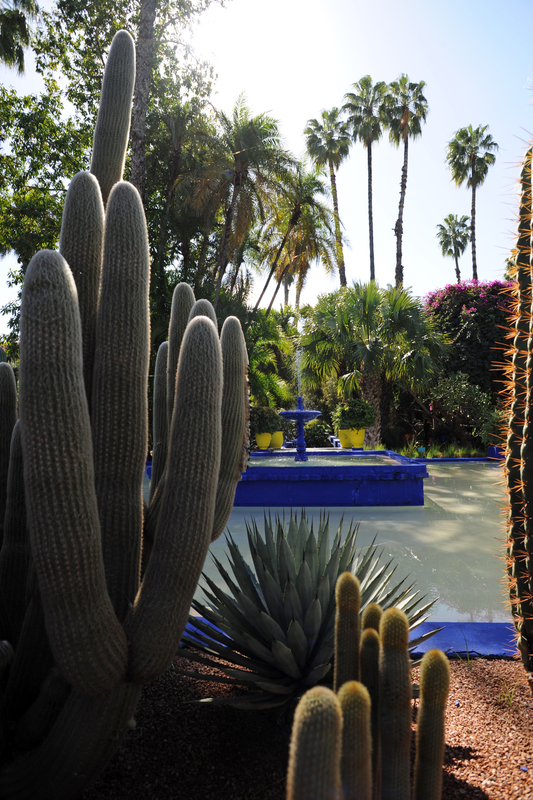 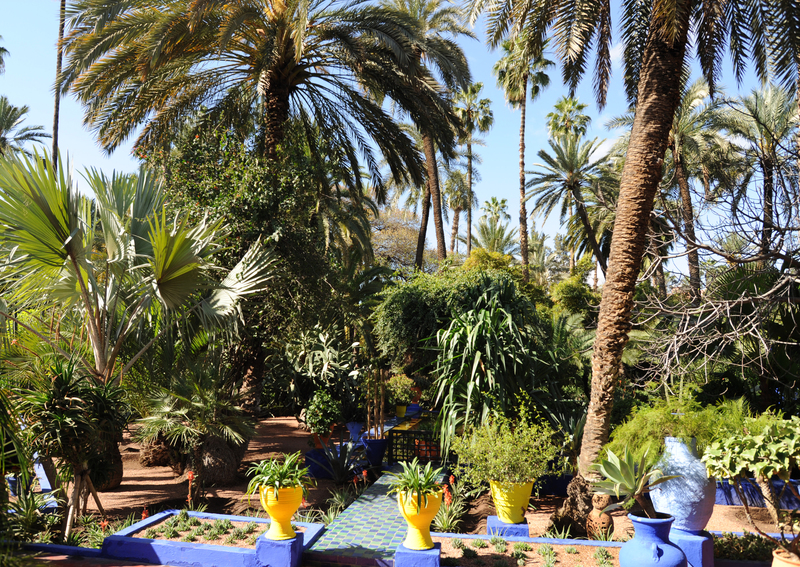 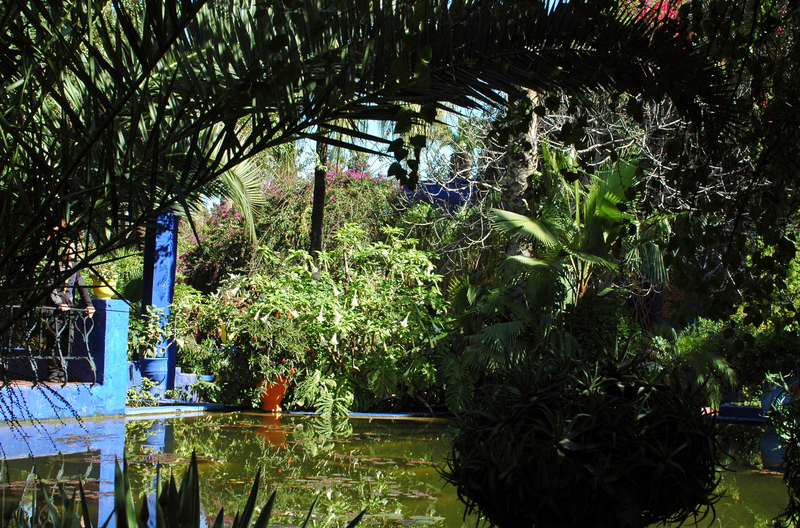 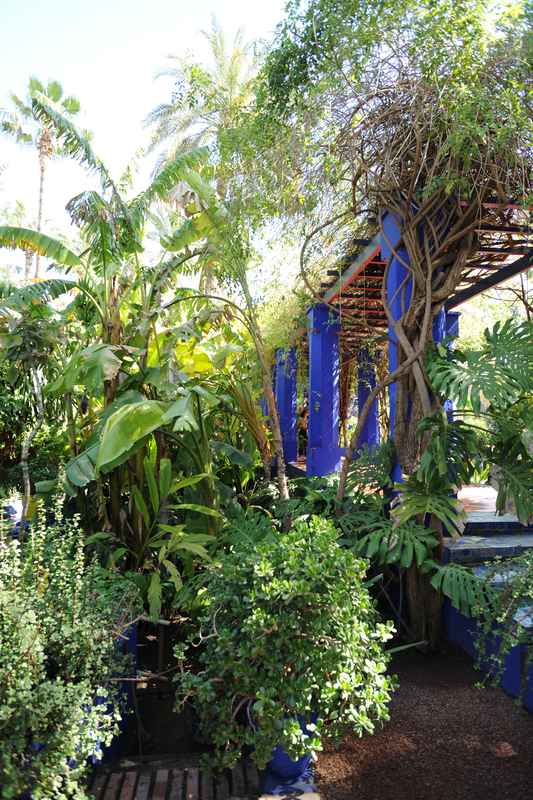 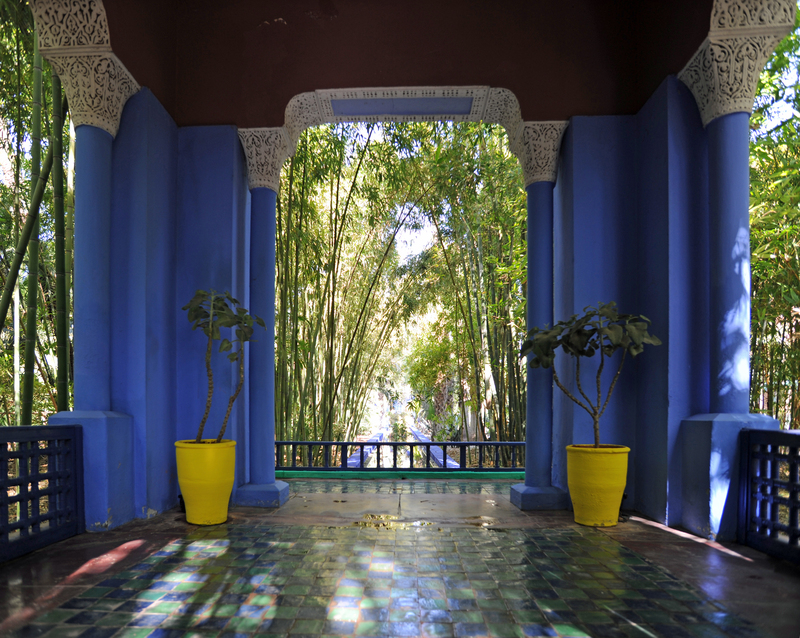 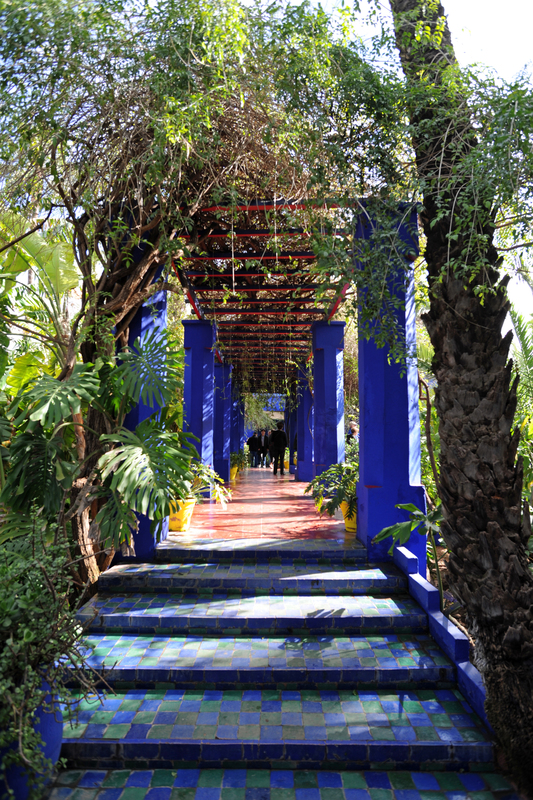 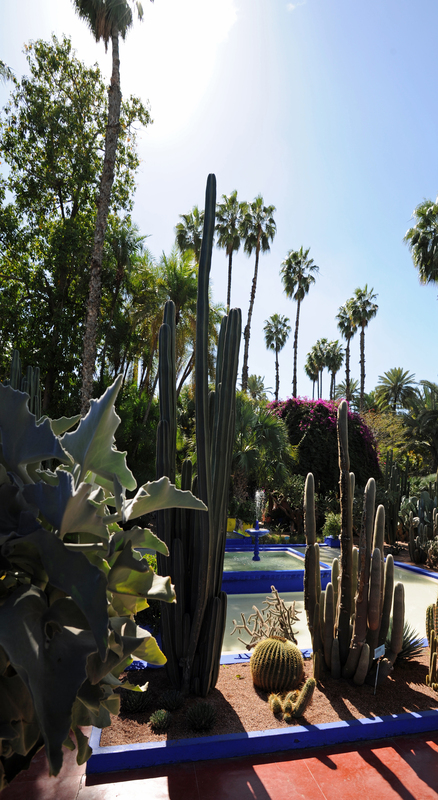 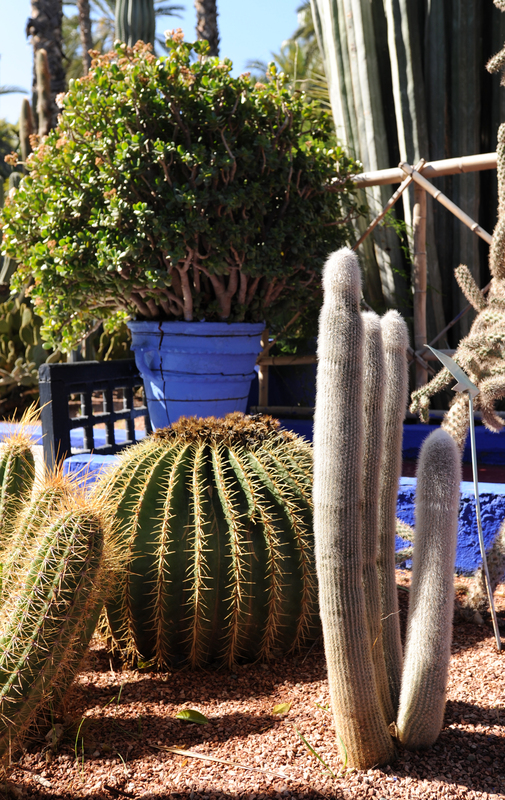 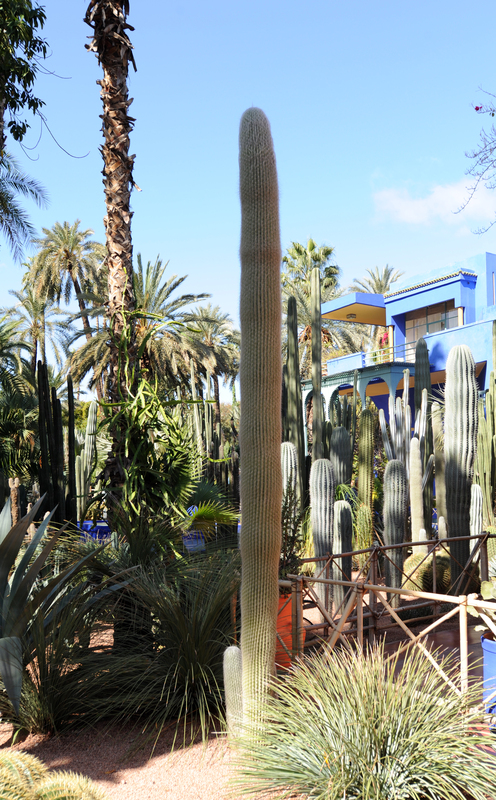 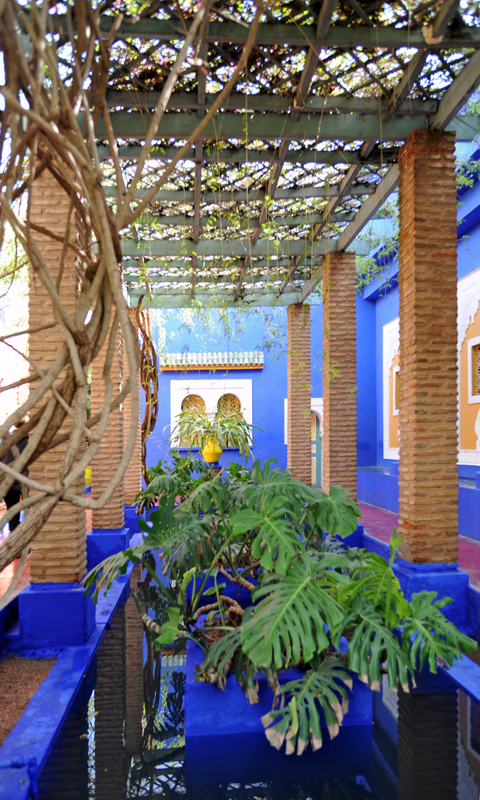 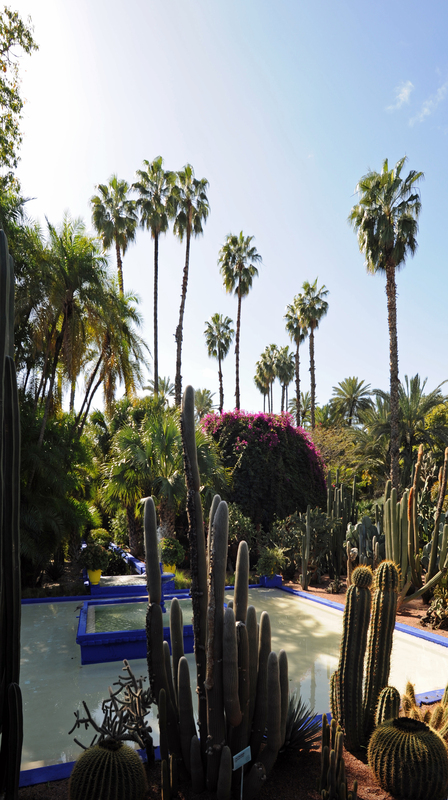 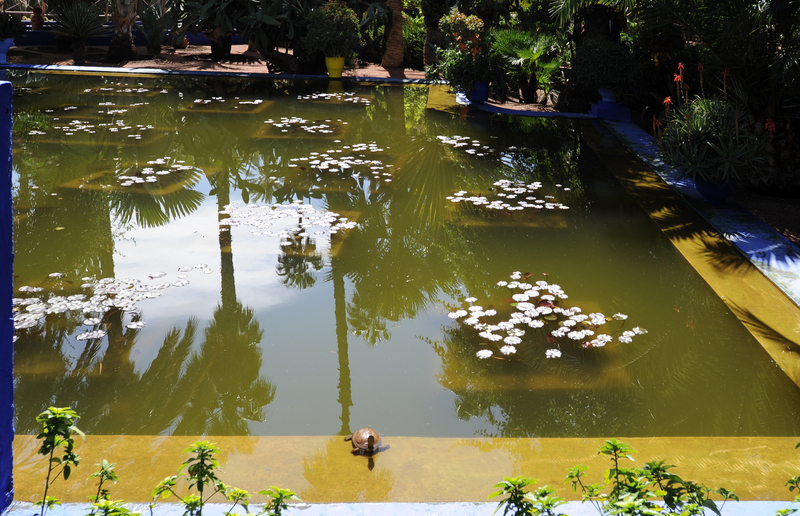 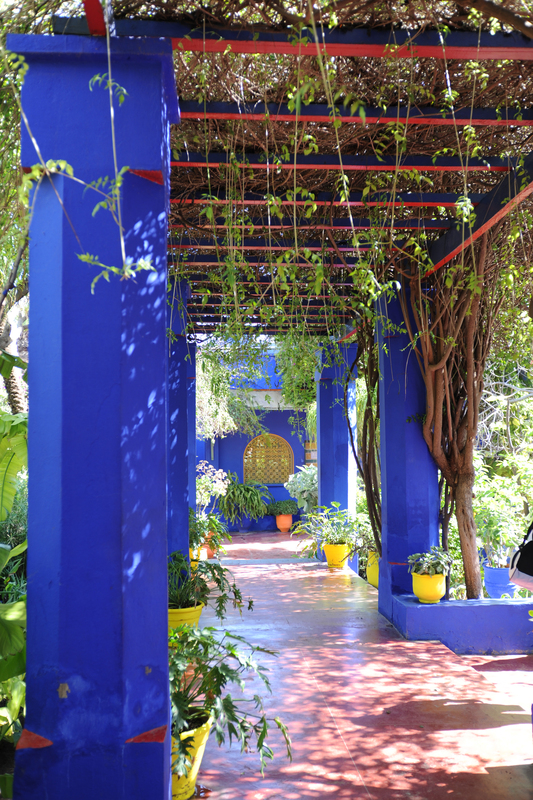 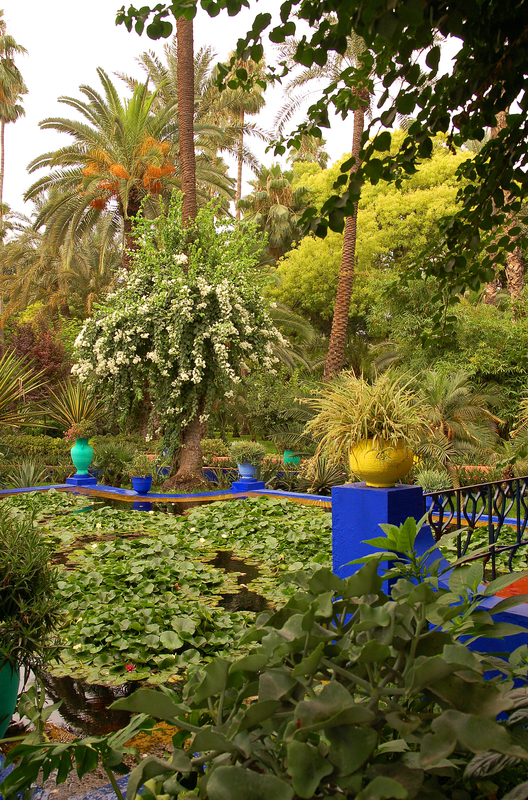 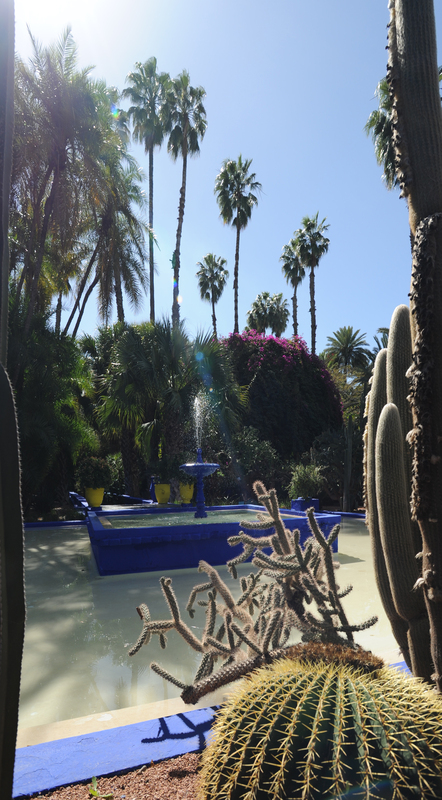 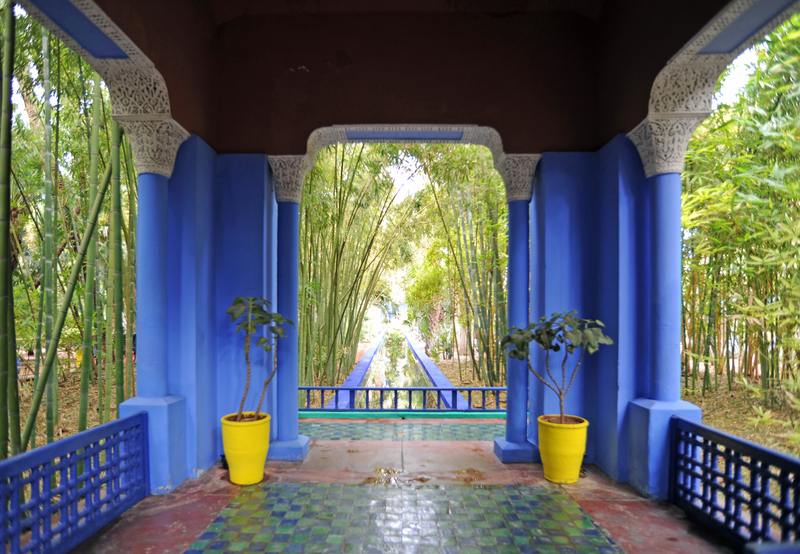 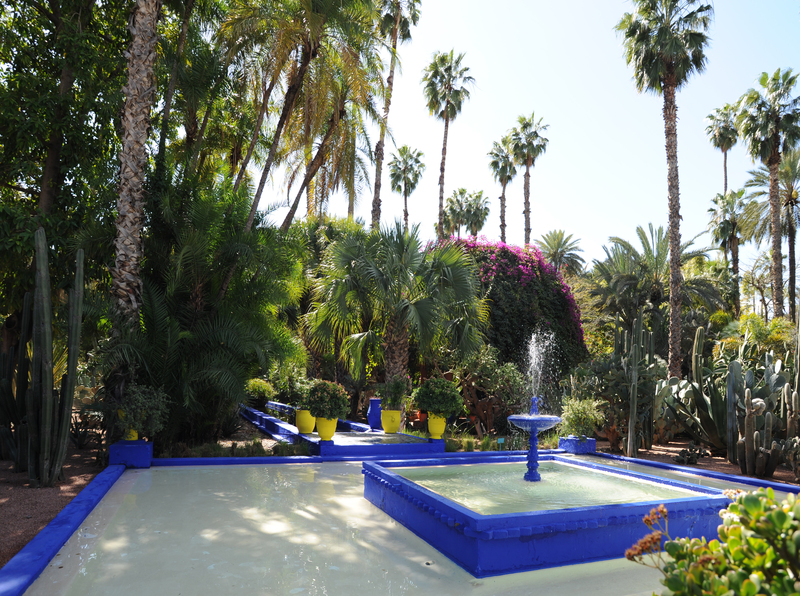 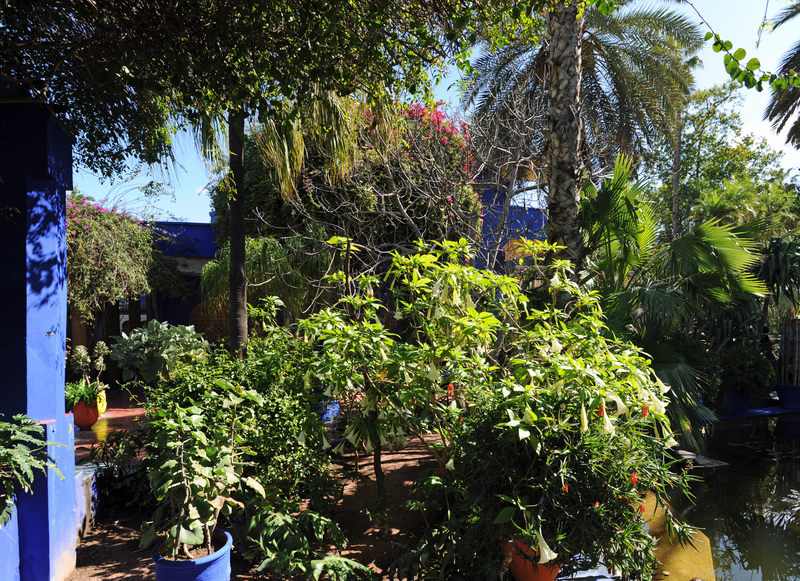 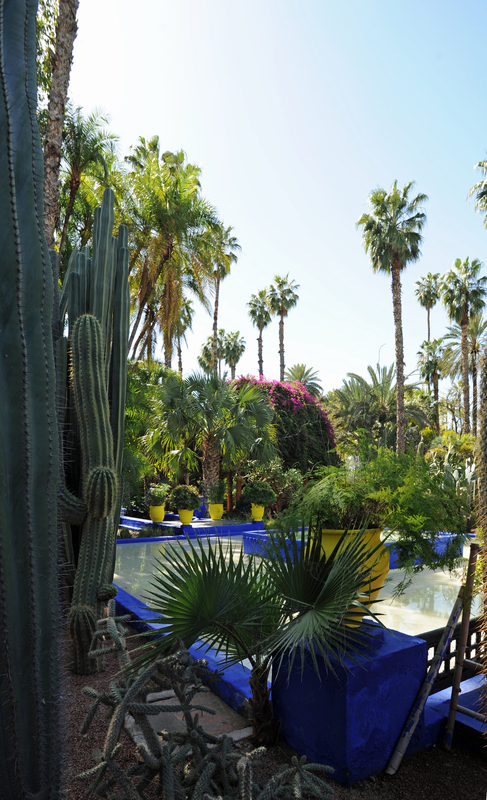 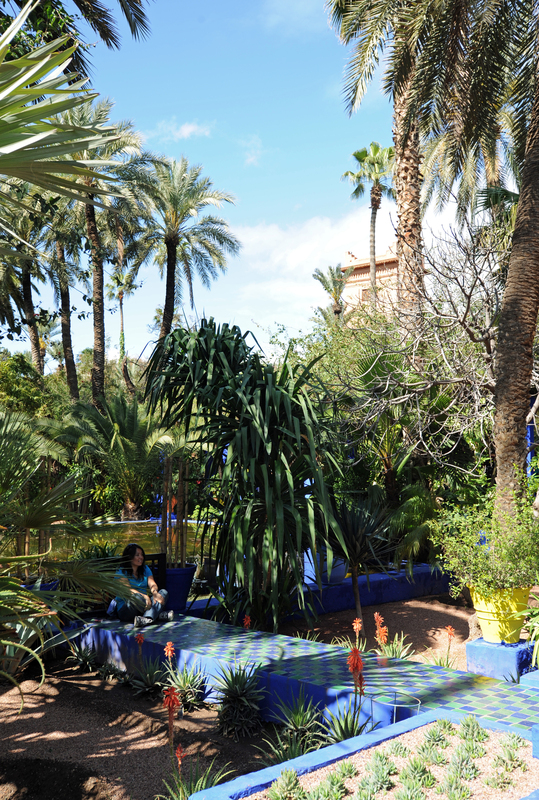 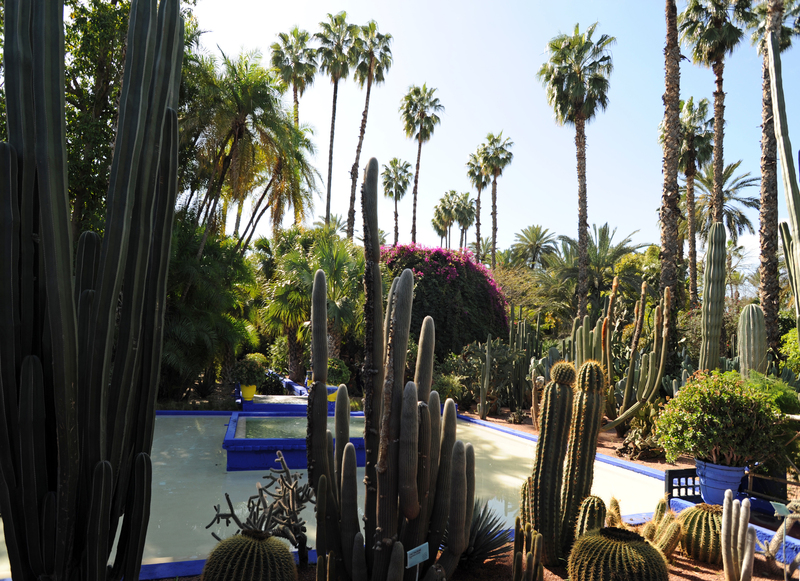 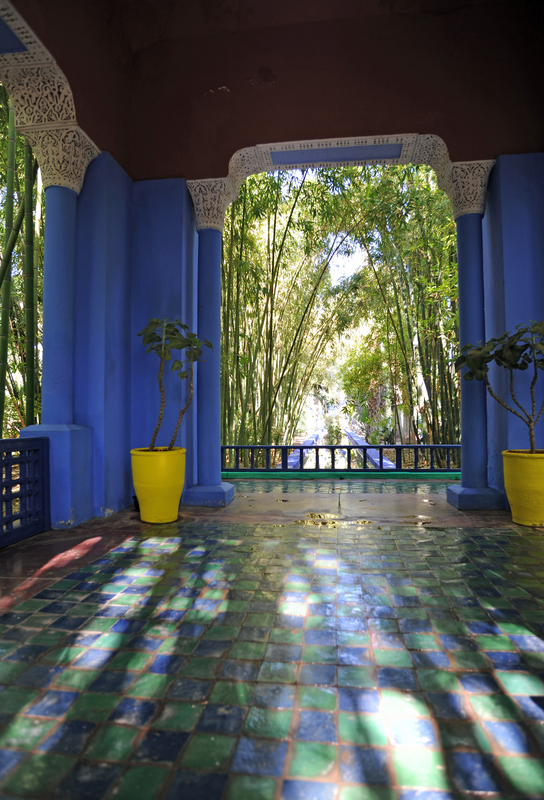 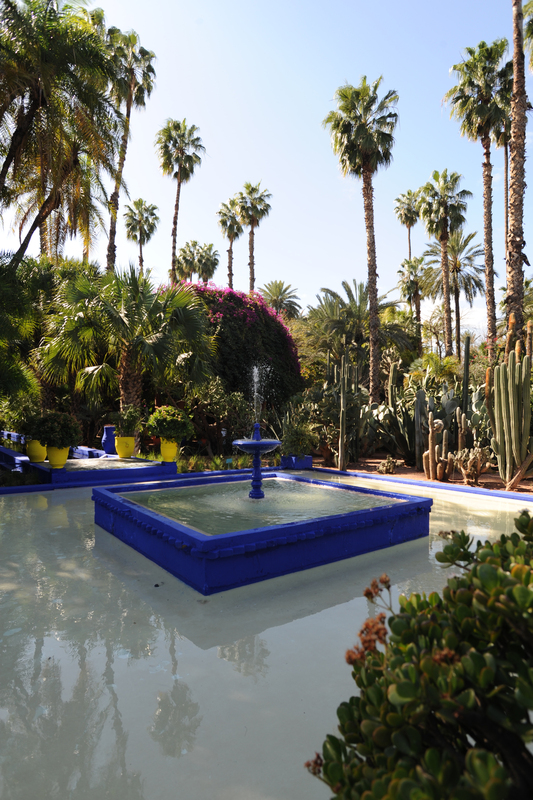 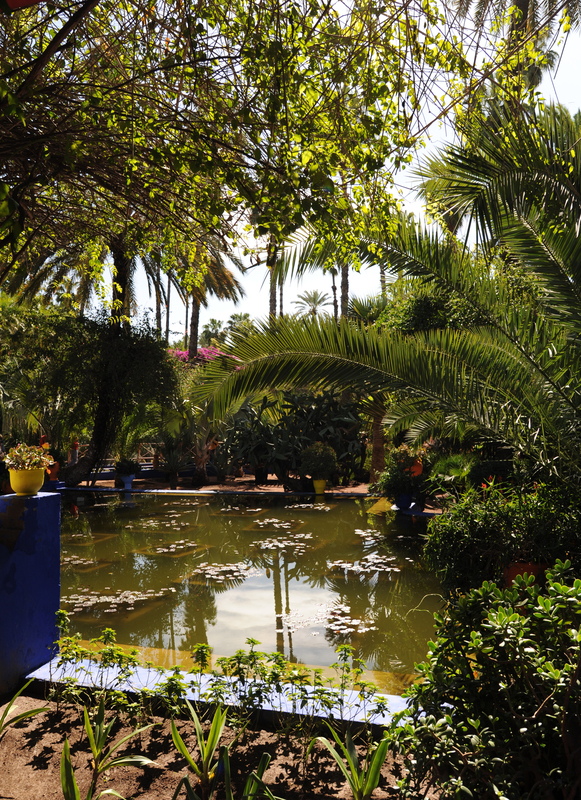 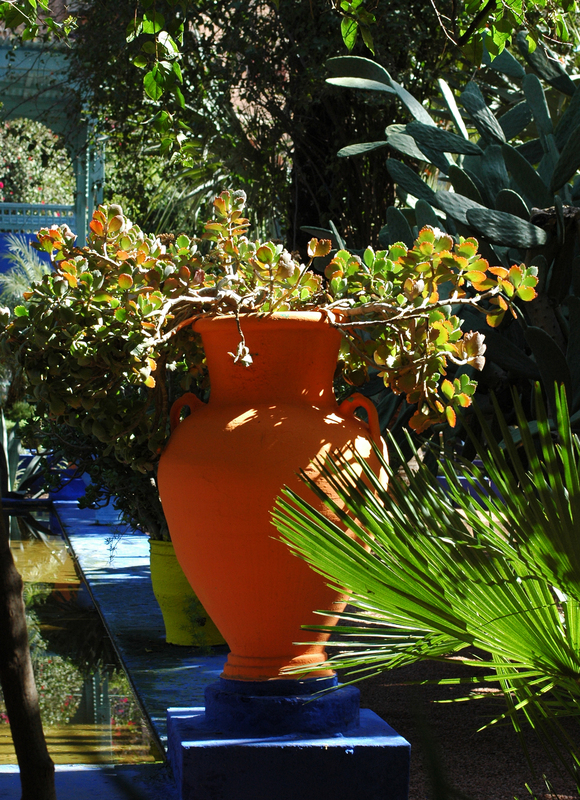 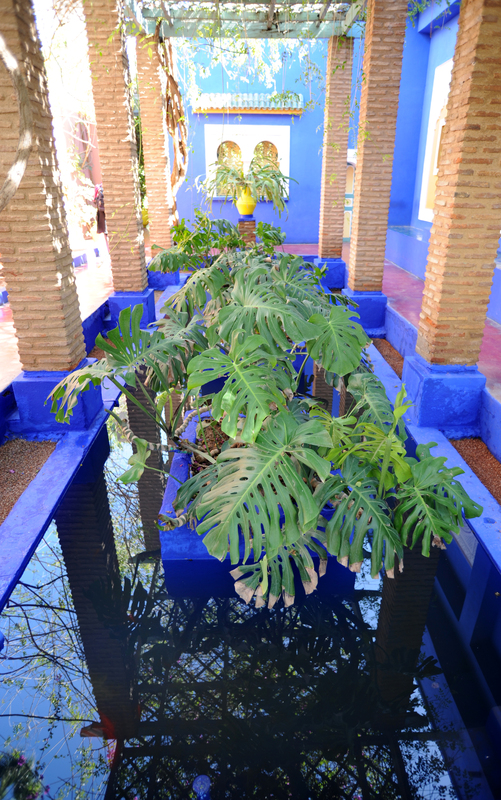 In 1937, the artist created a blue at the same time intense and clear overseas: the Majorelle blue, of which it painted the walls of its villa, then all the garden to make of it an alive table which it opened with the public in 1947. 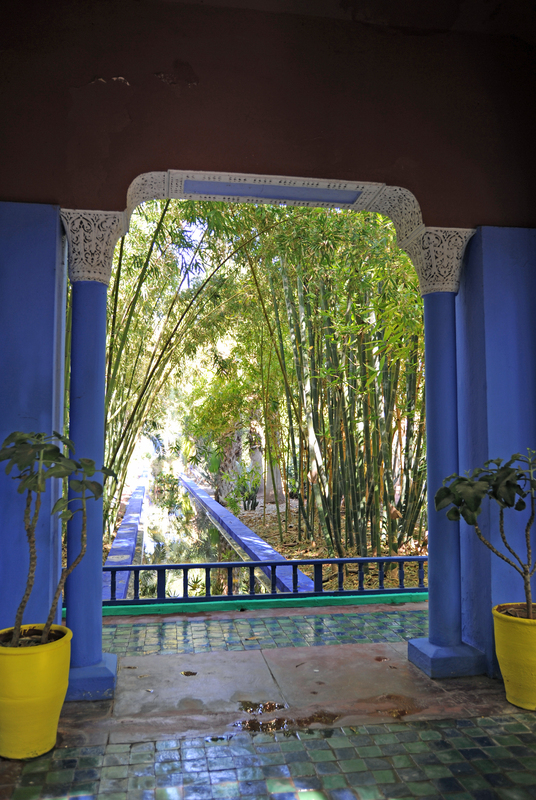 The garden of bamboos extends to the south and west of garden between the surrounding wall and the way sinuous. 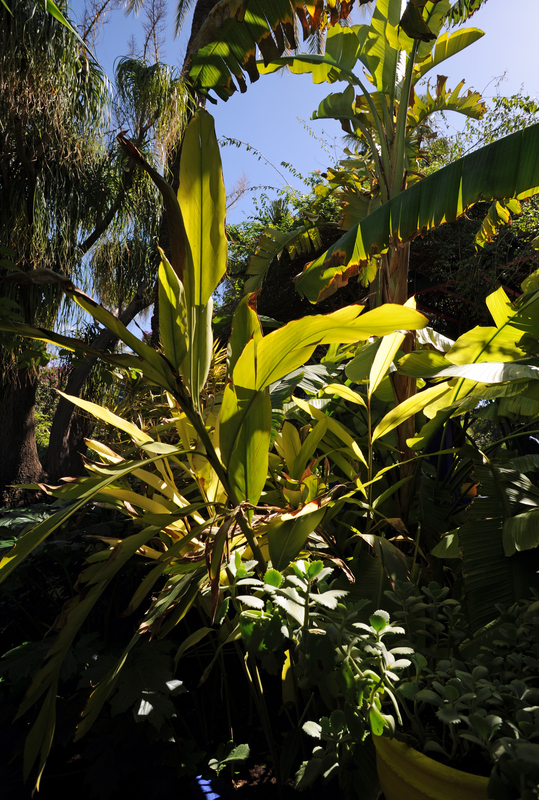 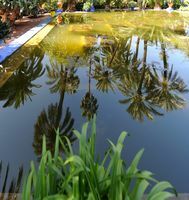 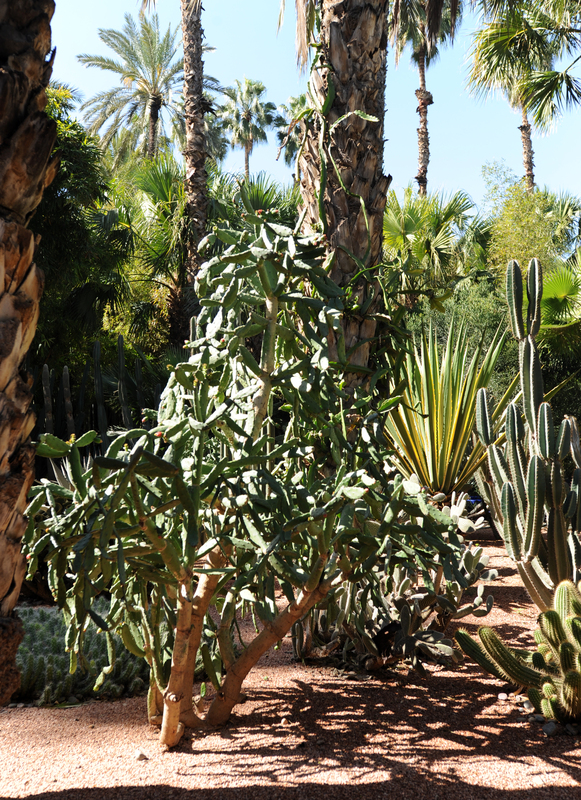 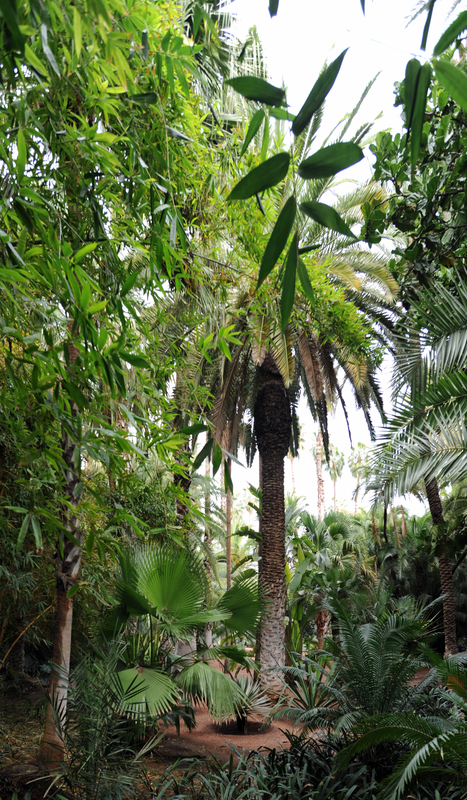 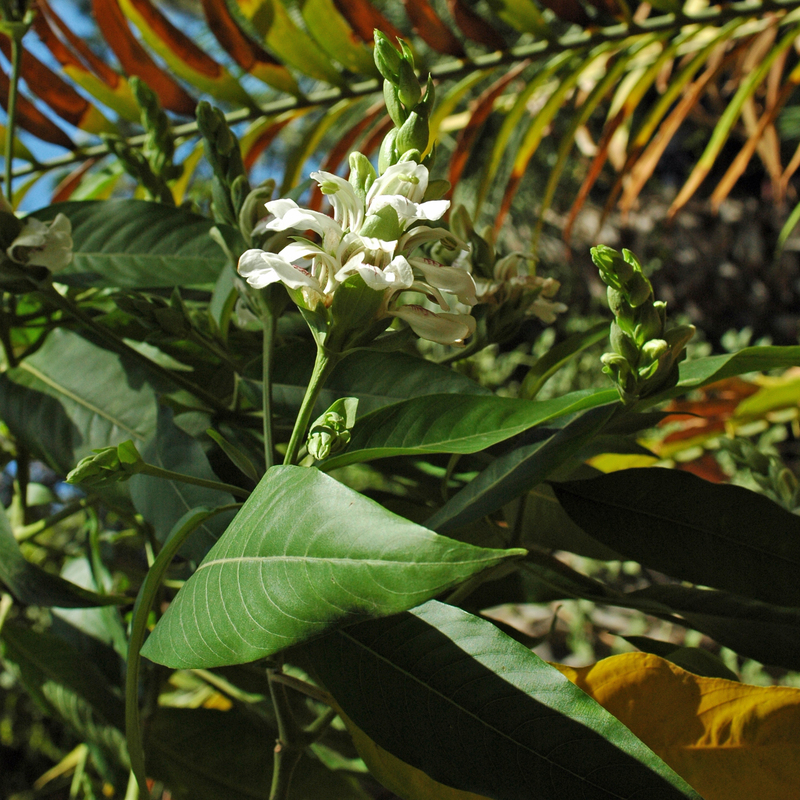 The collection of palm trees constitutes an oasis of freshness in the southern part of the garden. 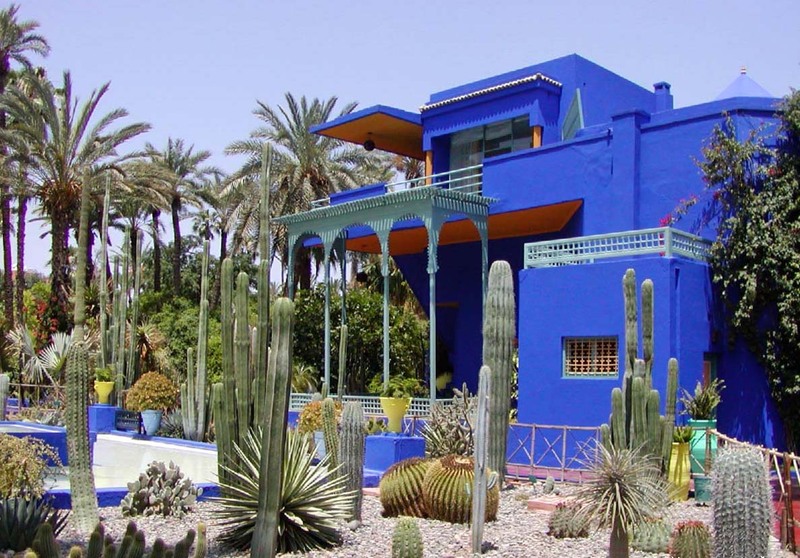 Jacques Majorelle is born in 1886 in Nancy (France). 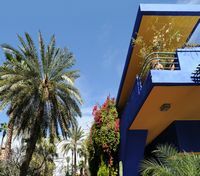 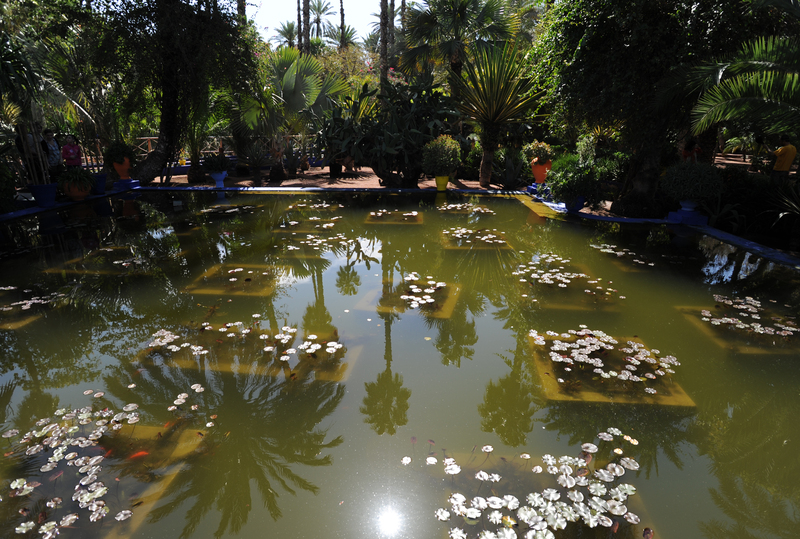 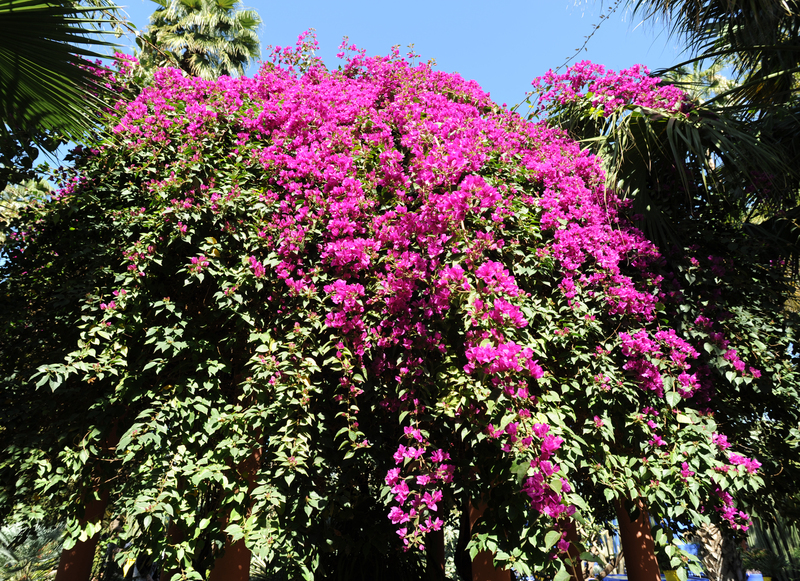 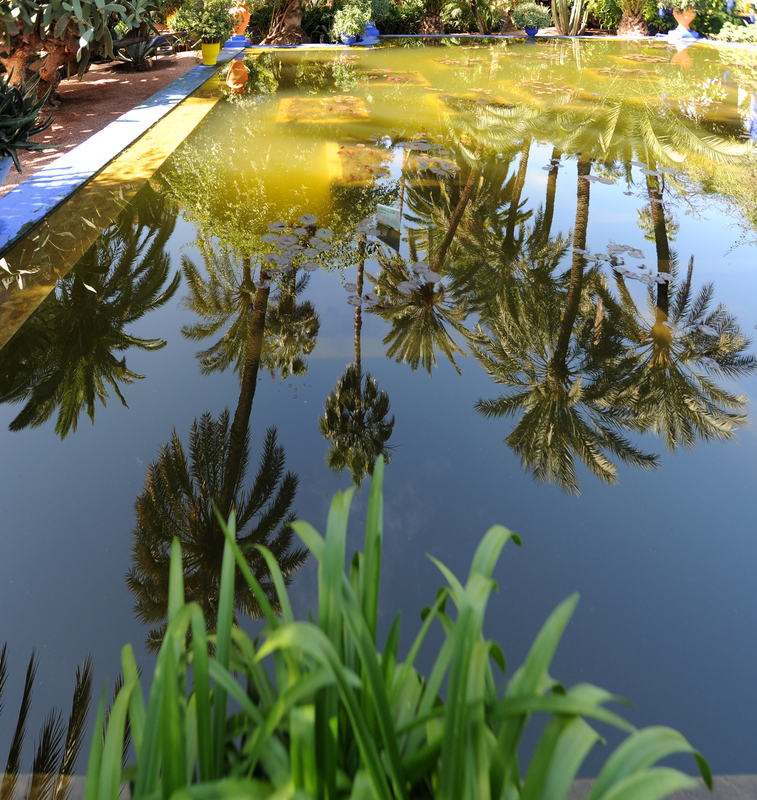 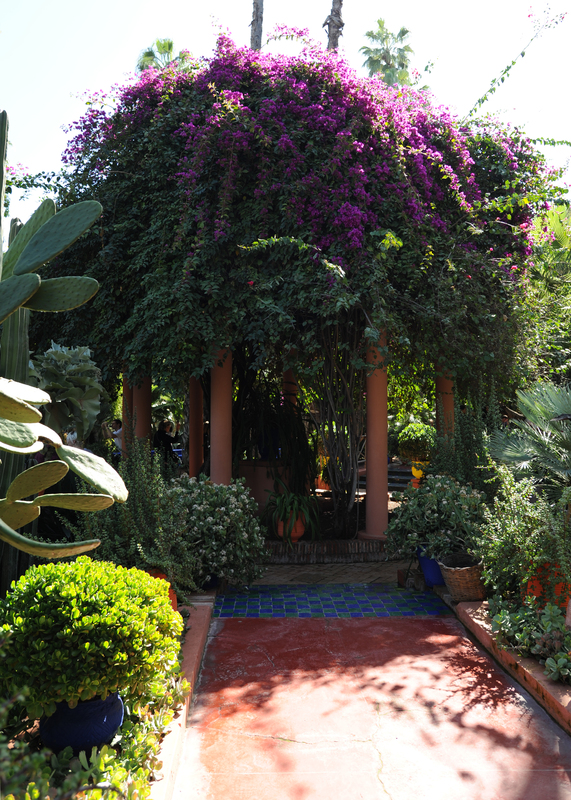 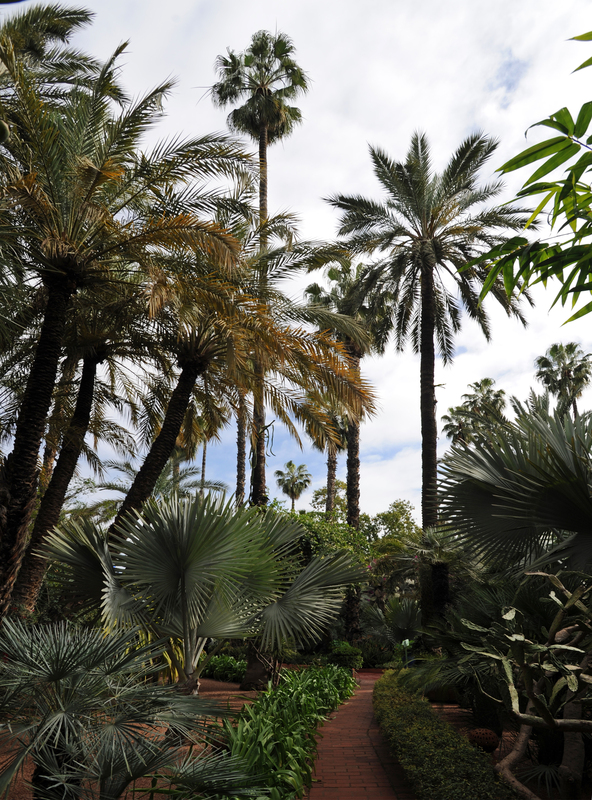 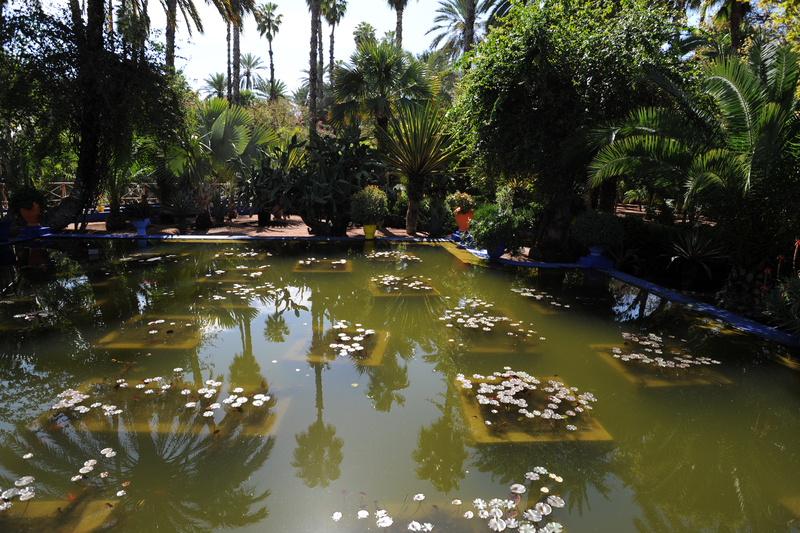 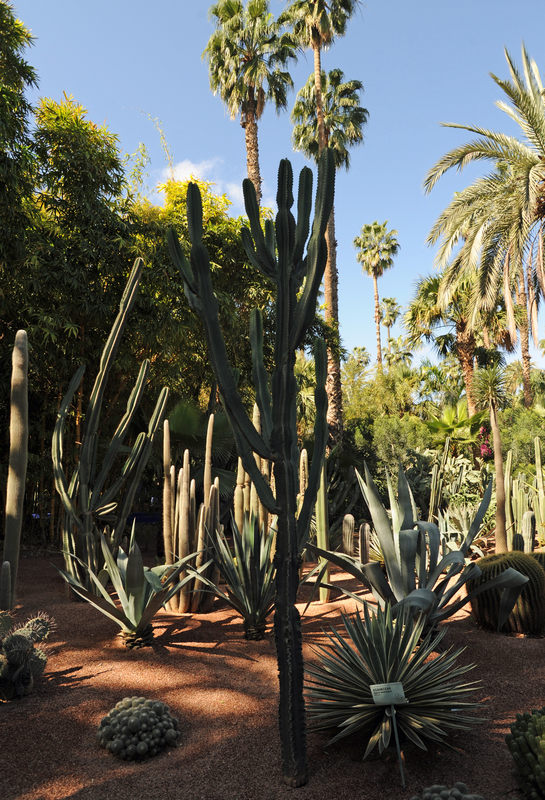 In 1919 it settles in Marrakech to continue its career of painter, where it acquires a ground which was going to become the Majorelle garden. 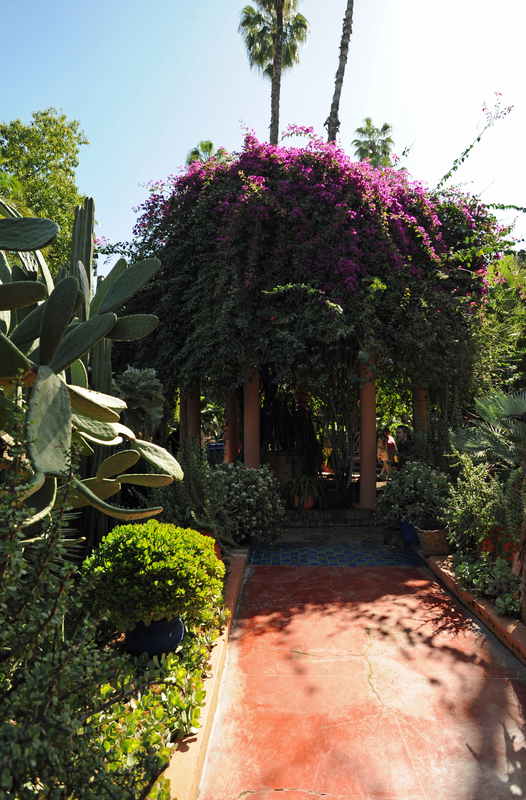 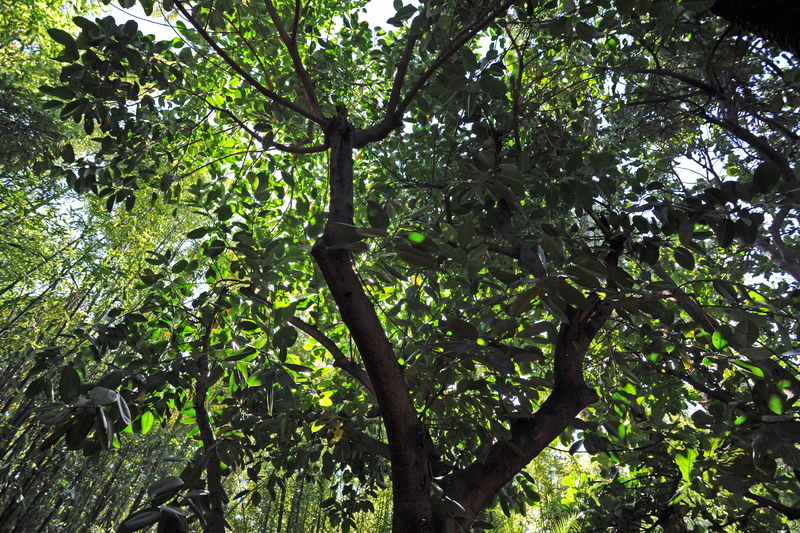 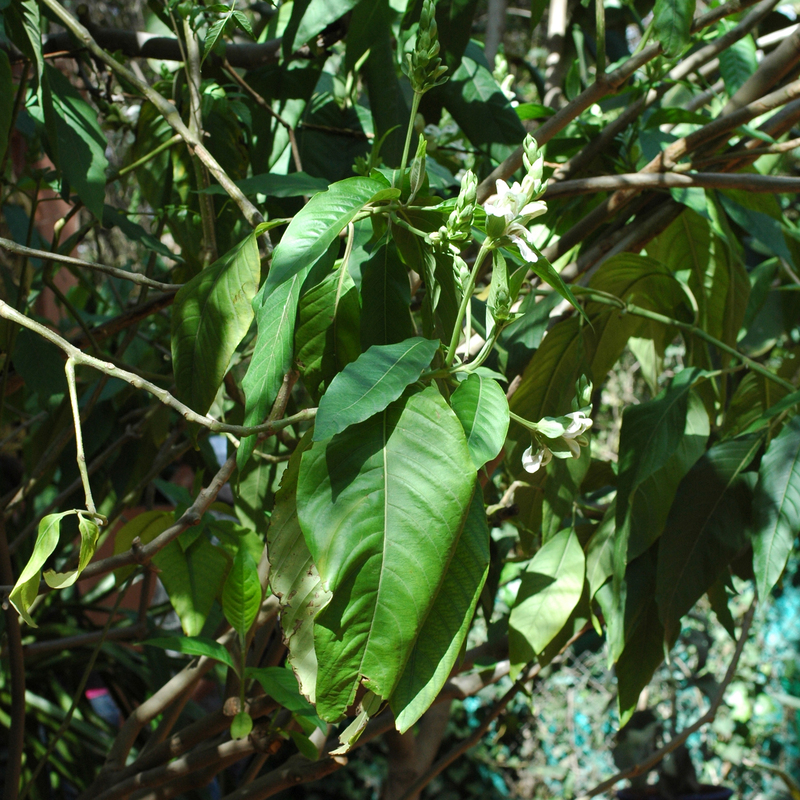 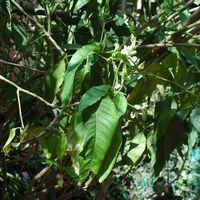 Since 1947 it opens the doors of its garden to the public. 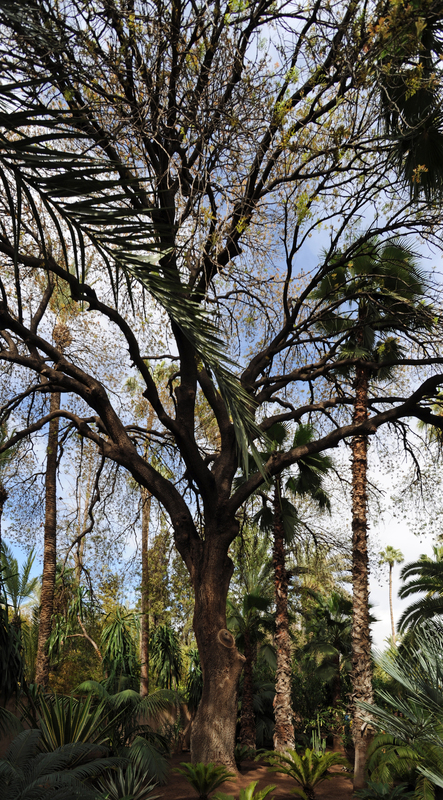 Following an car accident, it returns to France, where it dies in 1962.